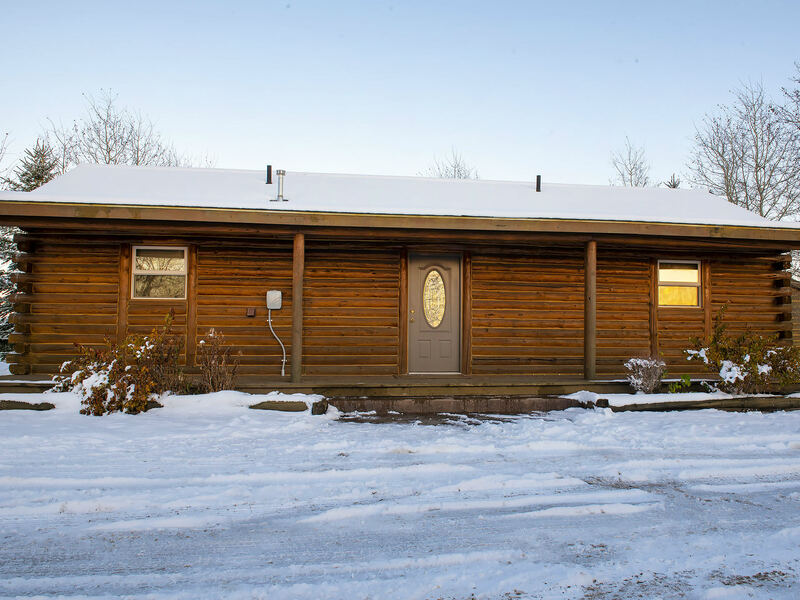 Beautiful modern rustic cabin just off Hwy 33 only 5 miles north of Driggs with great views of the Tetons! 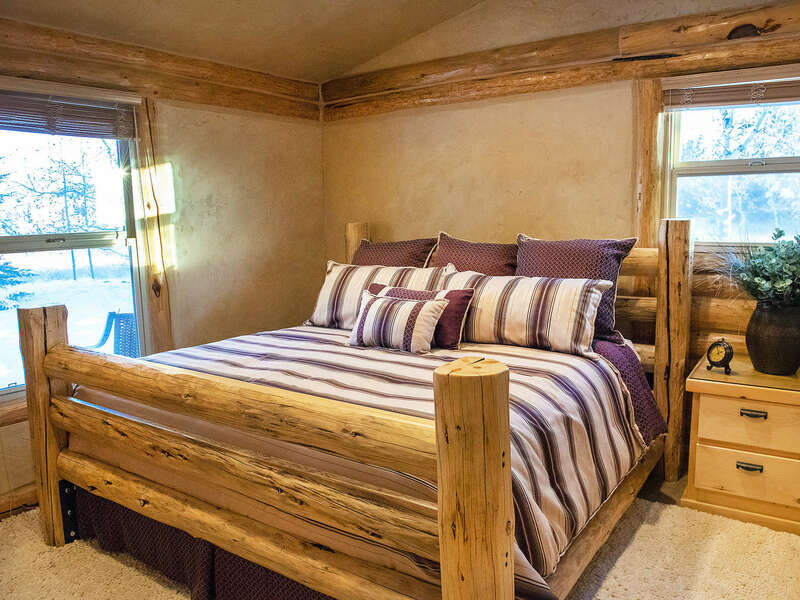 King beds in each of the two master suites, which also have private attached bathrooms. 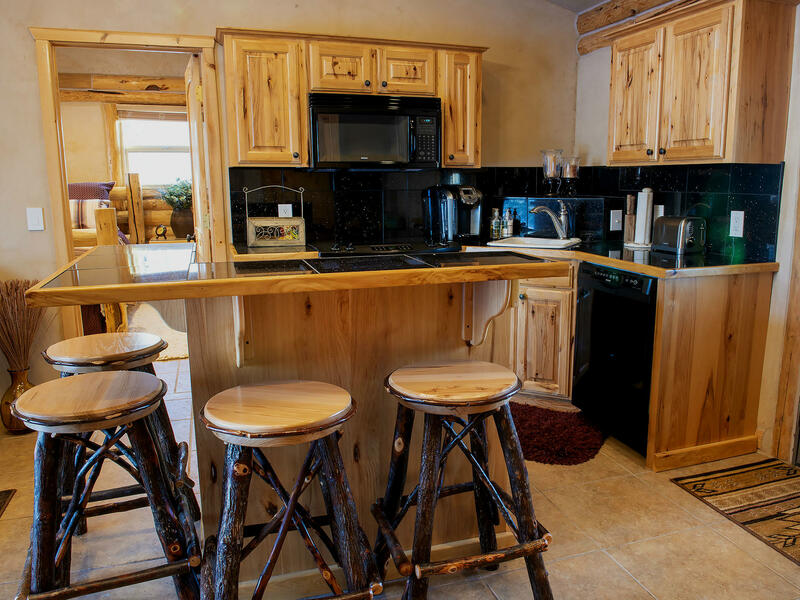 The kitchen has beautiful wood cabinets, glass top electric stove, microwave / oven hood, dish washer, fridge and all the other essentials you're used to. Seating for 4 at the kitchen island. 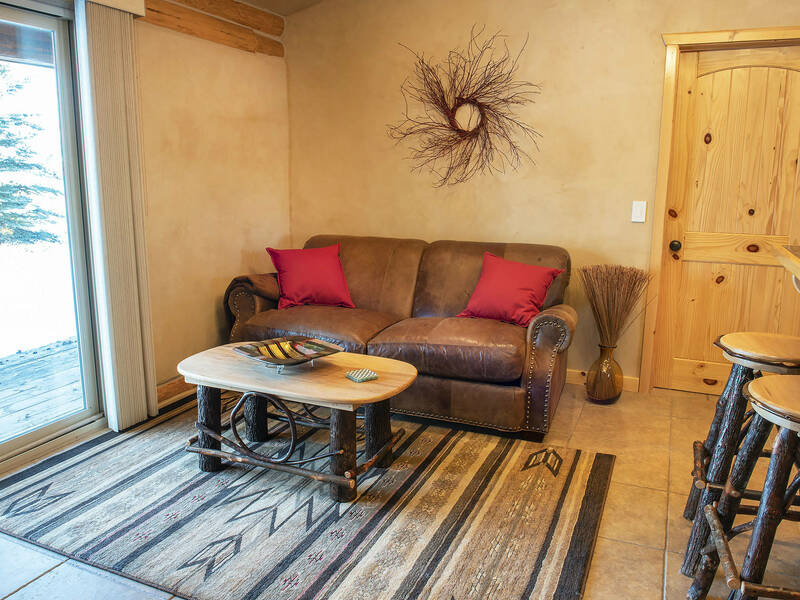 Living room has a warm western feel with a leather love seat and wooden rocking chair. 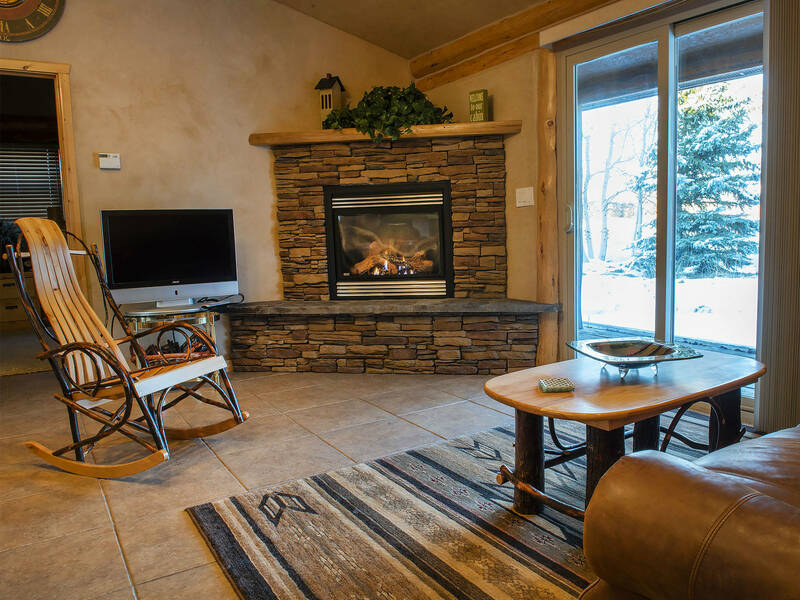 A gas fireplace set in a stone hearth complete this relaxing room. A Roku SmartTV in the living room provides access to all of your favorite streaming TV services via your own accounts. WiFi internet also available. Private back patio accessed through the slider in the living room has an outdoor table and chairs for 4. 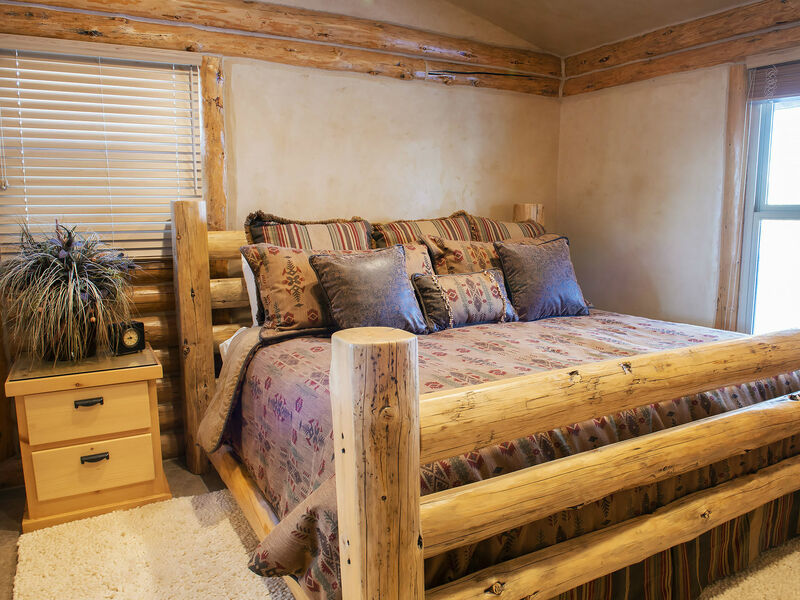 Private parking, a BBQ, and washer and dryer on site make this a perfect location you'll love to return to on your visits to Teton Valley. The hydronic in-floor heating will keep you toasty all winter long.